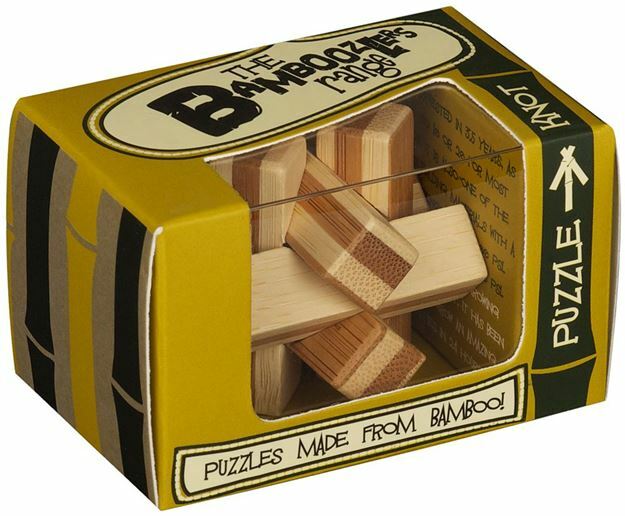 This Mini Bamboozler, Knot, is an ideal little eco-friendly gift and puzzle to share with friends and family. Take apart the knot with ease … but can you rebuild it again? Age 10+ years. Distributed in New Zealand by Holdson.